Minister of Home Affairs, Malusi Gigaba, will approach the Constitutional Court in an attempt to have the Fireblade Aviation judgement overturned. The judgement allows the Oppenheimer family to run their ultra-luxury Fireblade Aviation private terminal at OR Tambo International Airport. Gigaba's bid to have the decision overturned in the Supreme Court of Appeal failed but he has now indicated he will turn to the highest court in the land. Judge Malcolm Wallis confirmed the previous High Court judgement ruling that "the minister cannot rely on his own unlawful attempt to circumvent the decision he had lawfully made to grant Fireblade's application". According to Gigaba's spokesperson, Mayihlome Tshwete, the minister will not challenge the finding that he lied under oath. "The merits for those remarks were not tested and we find the remarks unfortunate. The priority of the minister is not to get into the issues remarks cause they were not the judgement." Tshwete says what Gigaba wants to overturn is "the question of the principal, whether or not we are setting a precedent that suggest that the public services can be auctioned to the highest bidder". 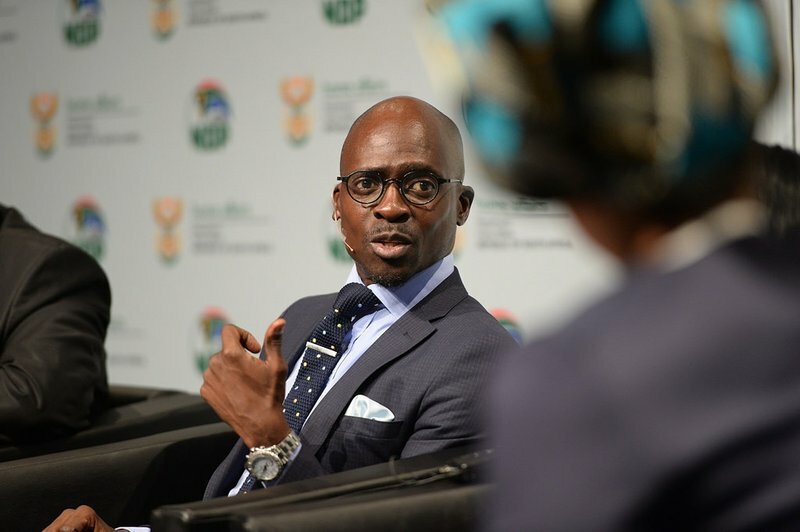 The private company initially applied for a declaratory order to force Gigaba to abide by his decision to allow the company to run customs and immigration services at a privately-owned airport operation. Tshwete claims Gigaba's affidavit was not properly tested in court. "The merits of the affidavits in terms of it being heard verbally weren't tested and a lot of issues that were not understood in the written submissions could be explained in verbal."